Having a collection of jewels that’s perfectly functional for our busy lives while being classic in shape and so fashion forward that you want to bring it with you for every occasion no matter what your ensemble may be. Lucky for us, Roberto Coin has brought this dream to our reality, giving us the best of creativeness and workmanship of classic masterpieces. In 1977 the company produced jewels for some of the most prestigious international brand of fine jewellery. 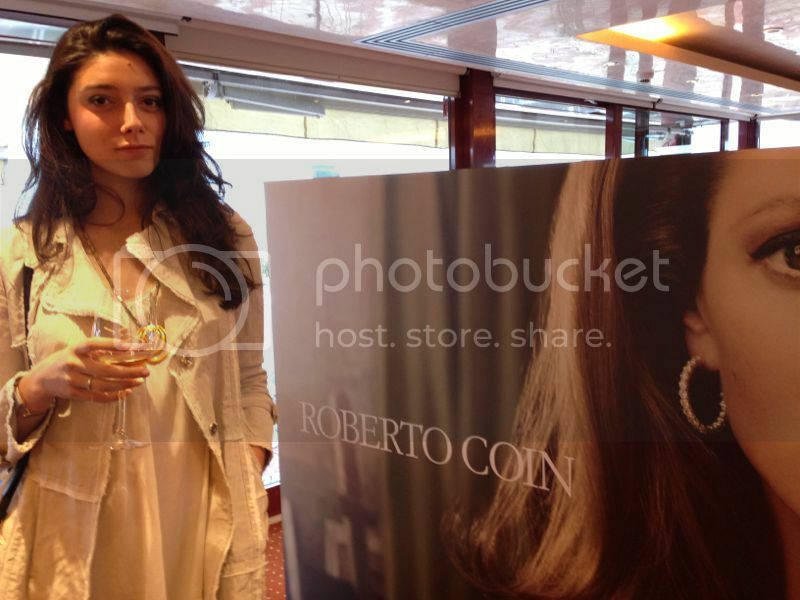 Roberto Coin brand was launched only in 1996, success was quickly. Only a few years later it was one of ten best known jewelry brand in United State and first among Italian jewelry. 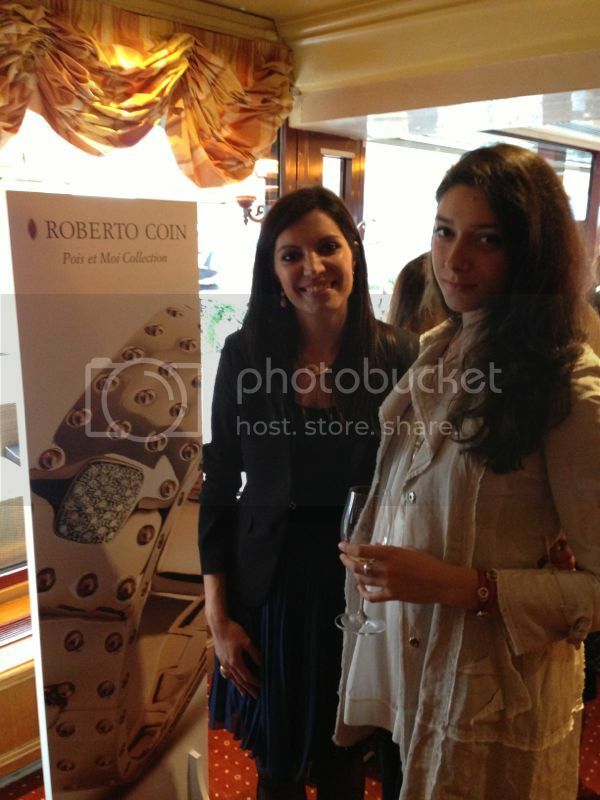 I had the pleasure to meet Roberto Coin, he is such a funny talented man. 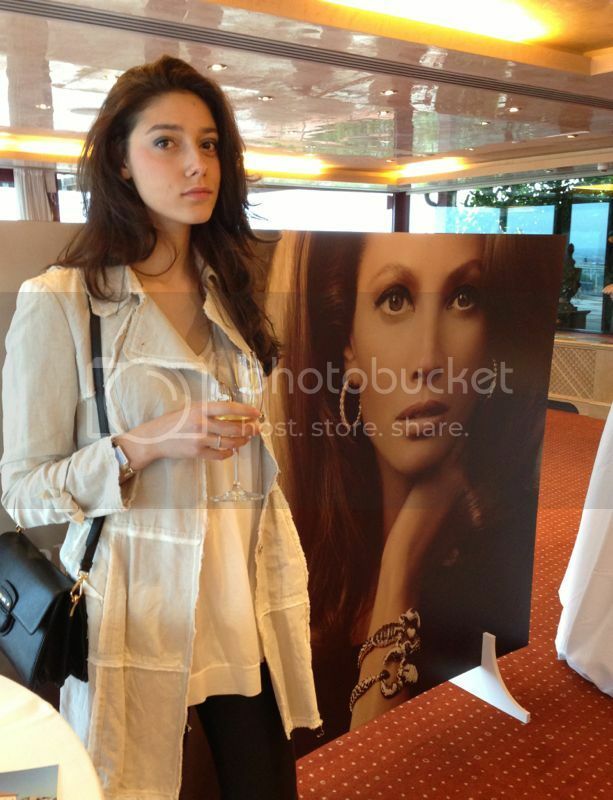 In the second photos I am with Gabriela wearing jewelry by Roberto Coin. 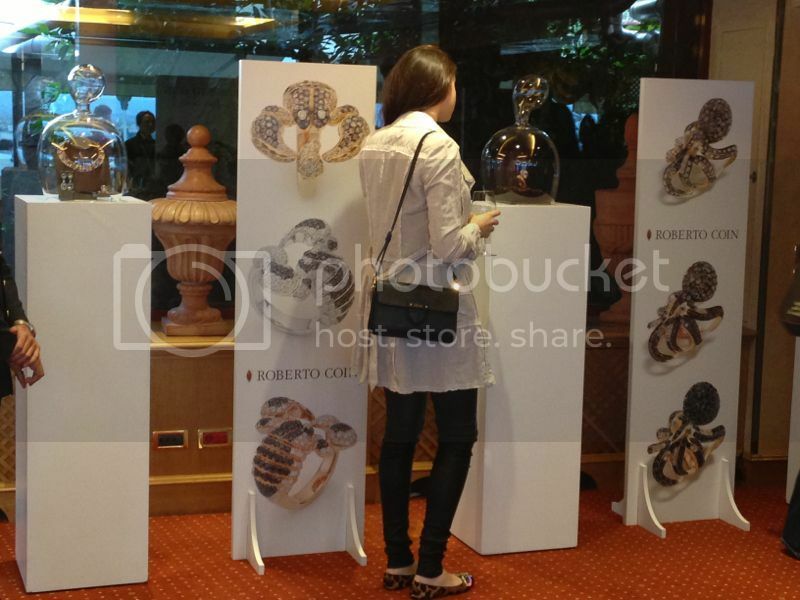 Love Champagne collection and the octopus ring is so sweet and funny! 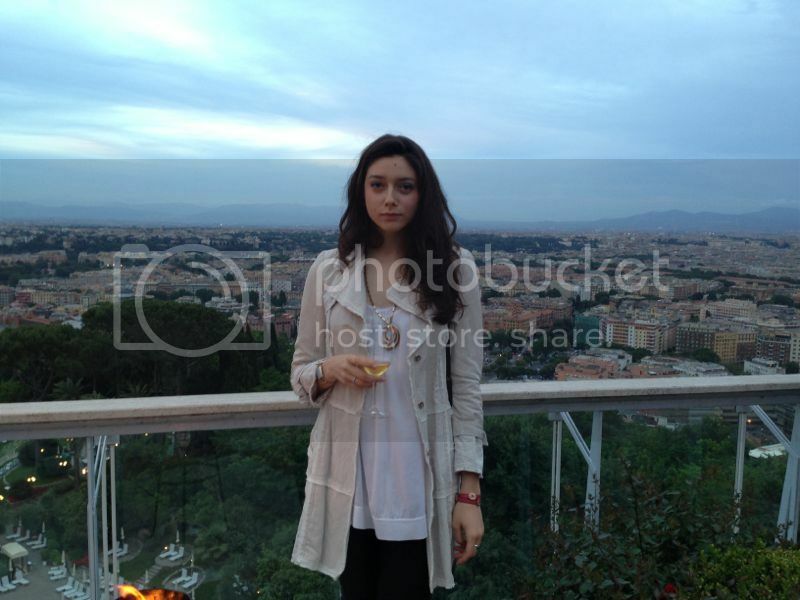 Popped by Rome Cavalieri, Waldorf Astoria Hotels & Spa last night in the roof garden. Grazie Antonella! 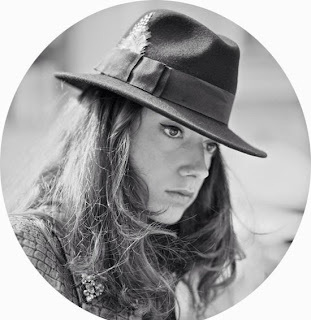 Certo ti seguo su fb e su bloglovin!